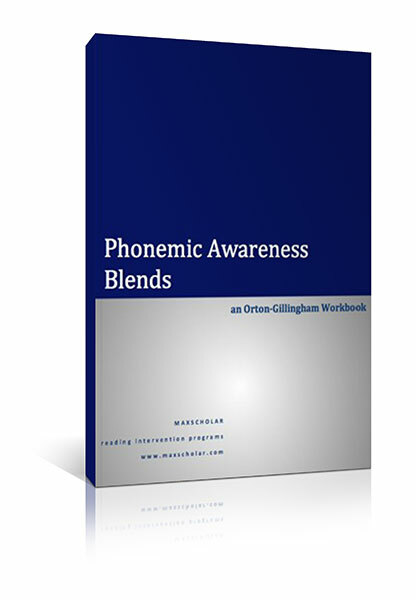 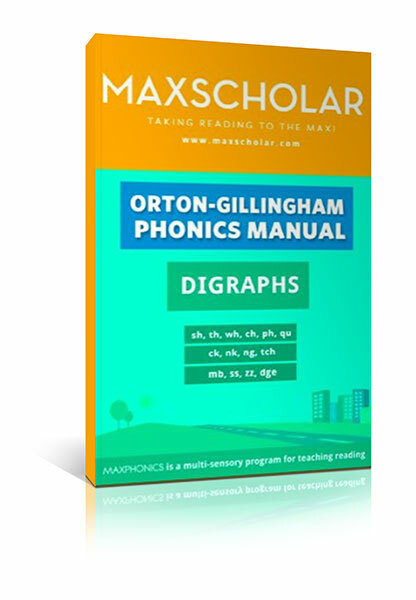 This workbook teaches the Orton-Gillingham spelling rules in a multi-sensory way. 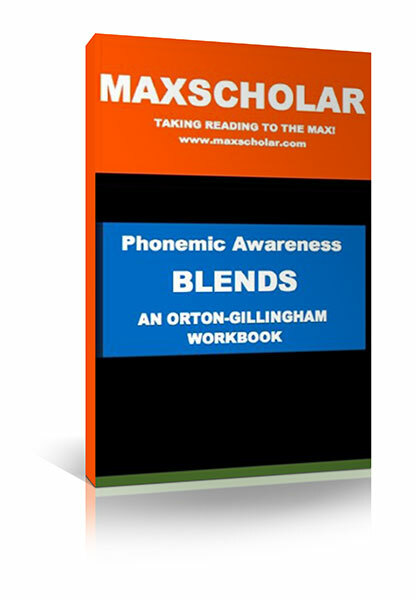 These rules are usually very difficult for poor readers, and this workbook provides extensive drill and practice in this area. 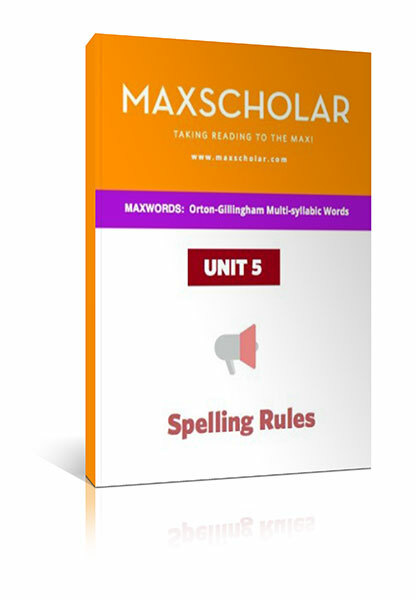 Some example of the rules taught include: the doubling rule, silent-e rule, homonyms, pleurals, ie/ei rules, and contractions.